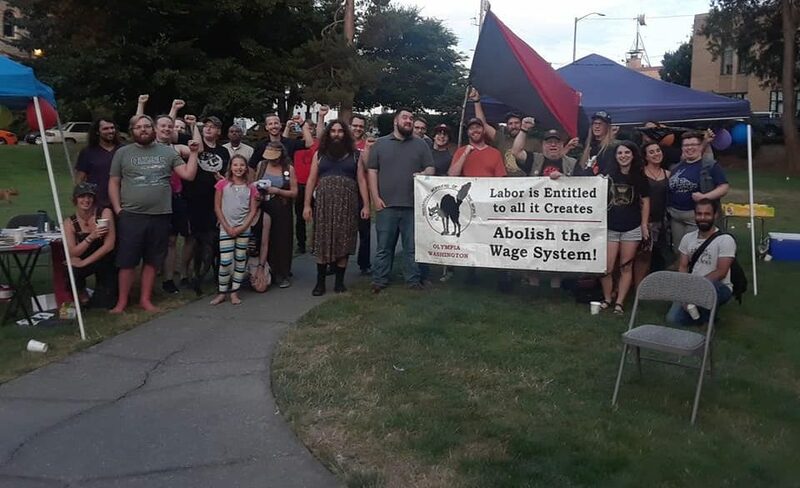 We are the Olympia, WA General Membership Branch of the Industrial Workers of the World. We exist to work in solidarity with working people in their struggles against all forms of oppression. If you are experiencing problems on the job, would like to organize your workplace, or want to join us in our mission to create a better world for working people, feel free to contact us– we’ll be happy to give you more information about the union or get you signed up if you decide you’d like to become a member.